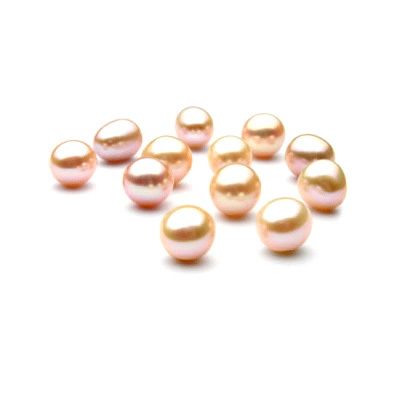 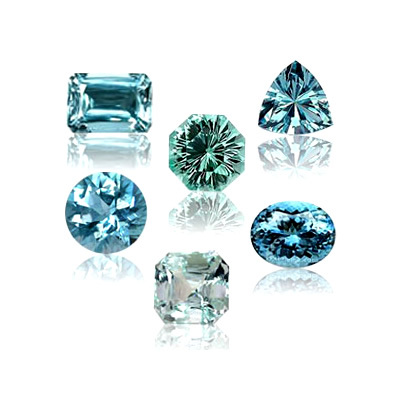 In most religions and traditions gems are utilized to bring happiness and prosperity to life. 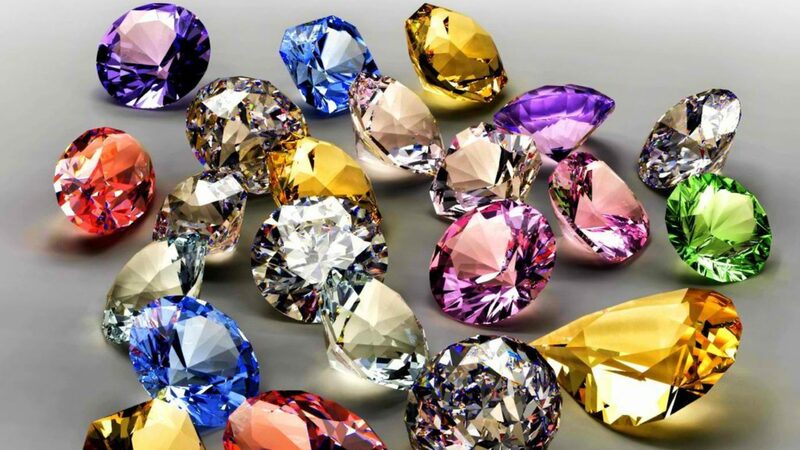 Today in this bustling world gems are not only useful but also can be the most effective tool for success. 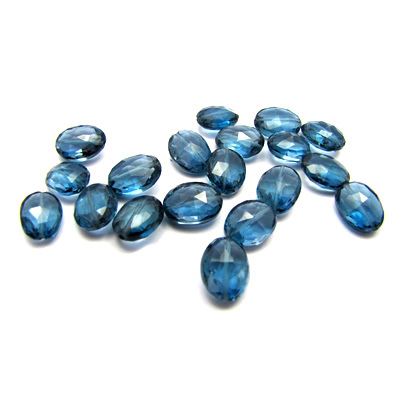 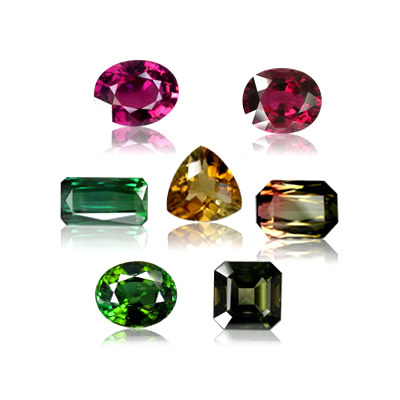 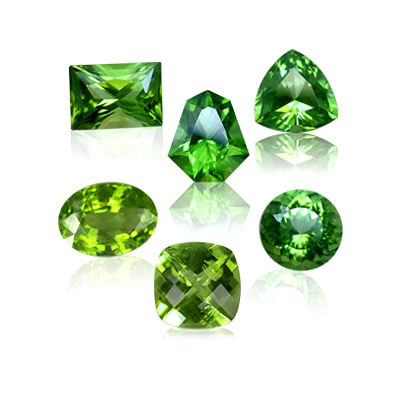 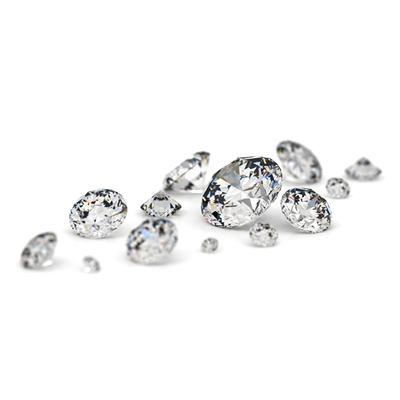 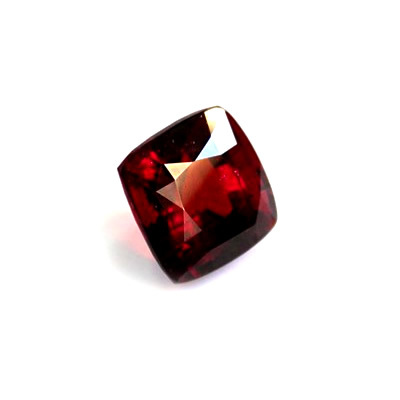 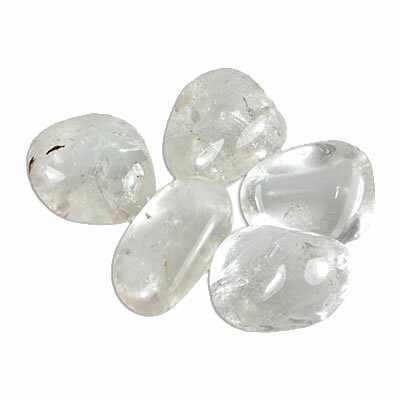 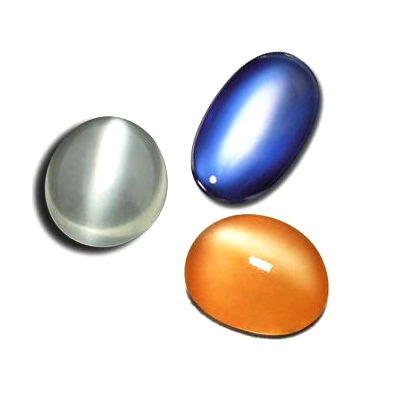 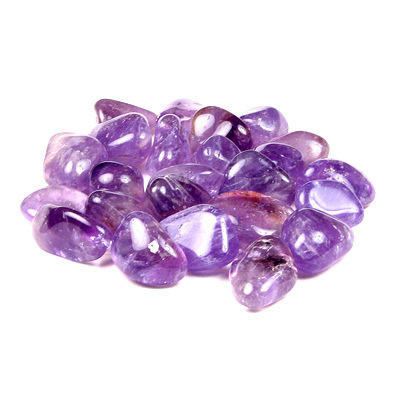 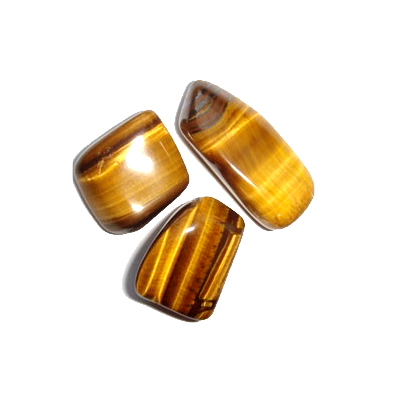 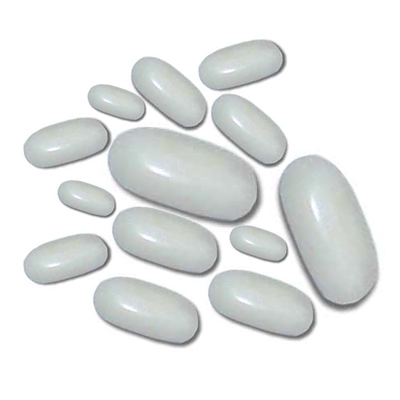 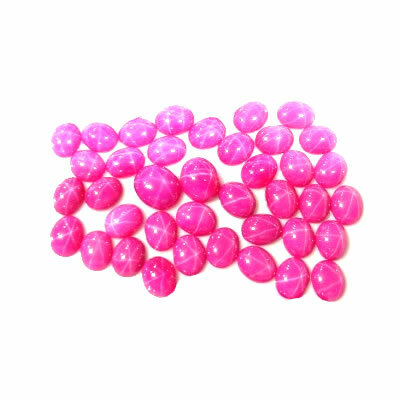 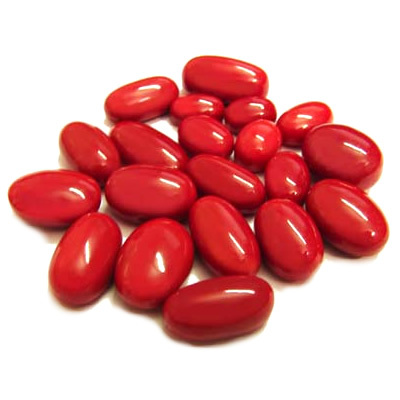 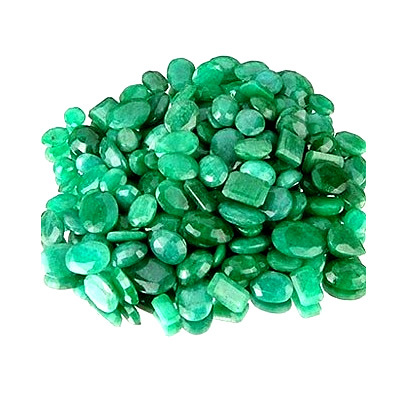 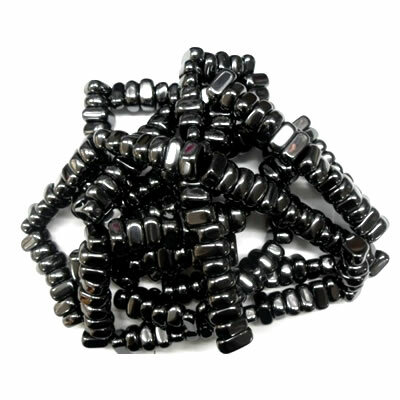 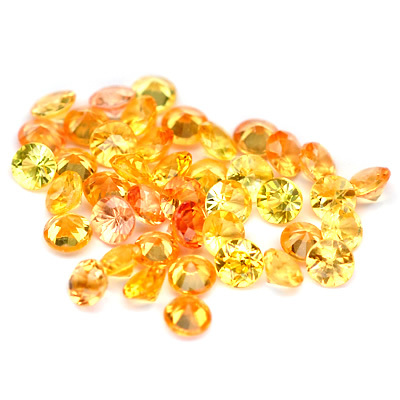 As a reliable gem shop in Bhubaneswar, we at Abragems offer the finest quality of gemstones to our clients. 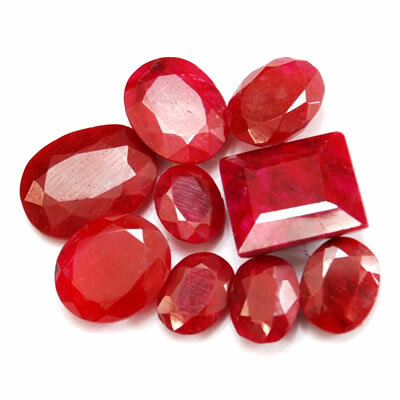 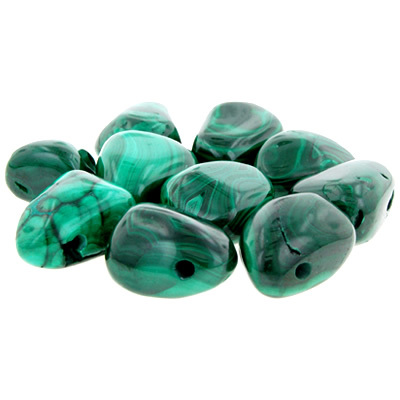 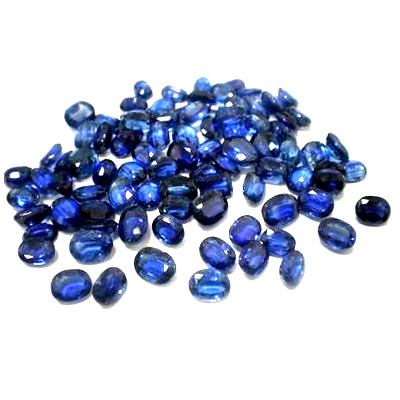 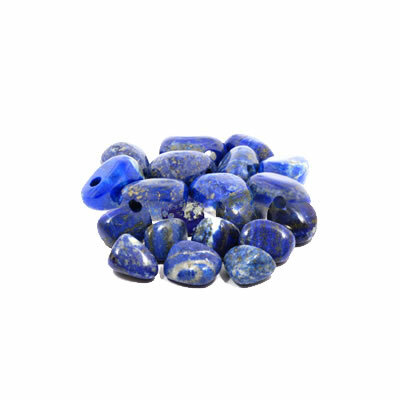 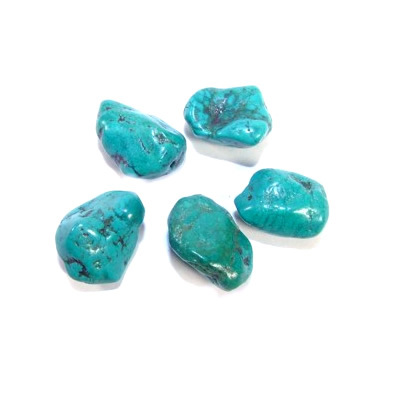 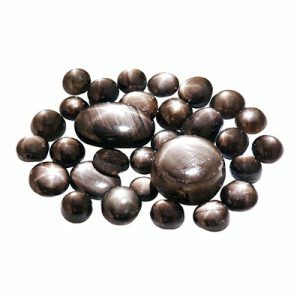 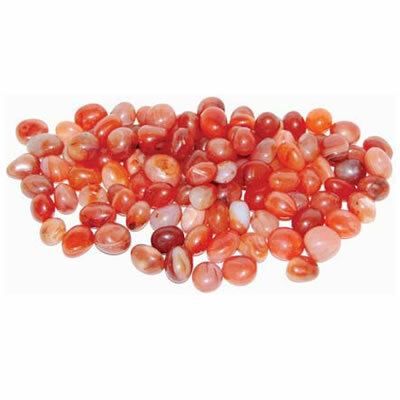 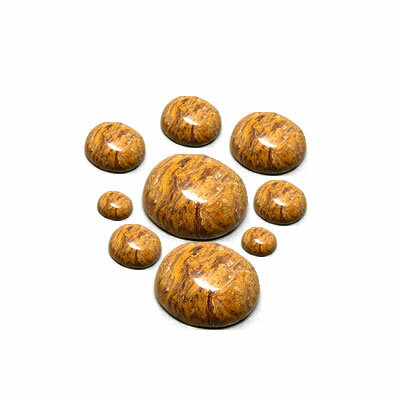 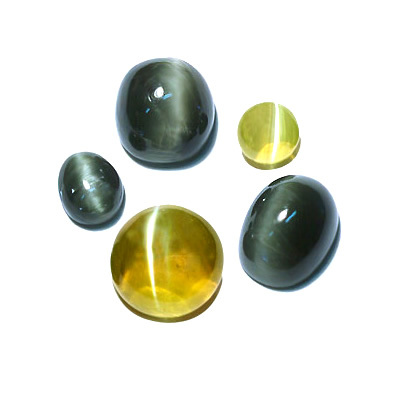 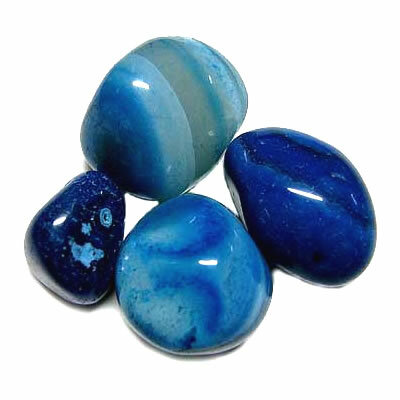 We offer different types of precious and semi-precious gemstones at affordable prices like Emerald Stone, Ruby Stone, Blue Sapphire Stone, Yellow Sapphire Stone, Red Coral, Amethyst Stone, Turquoise Stone (Firoza Stone), Tourmaline Stone, Garnet Stone, Aquamarine Stone, Sunela Stone, Blue Topaz Stone, Smoky Quartz Stone, Chrysoberyl Cat’s eye Stone and many more.